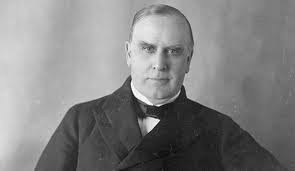 To most of his contemporaries, William McKinley was an insoluble puzzle. Men never knew quite what to make of him either as a man or as a leader. What were his political intentions? Nobody could say for certain. Did he even have any intentions of his own? A good many people doubted it. McKinley’s public utterances - vague, windy and oracular - never disclosed his real aims. His actions - ambiguous and self congratulatory - never quite revealed his policies. Those who visited him at the White House came away impressed with his sweetness of temper, his soothing disposition, his willingness to please, to placate, to agree, but they saw few signs of personal force or deeply held conviction. On the whole, men thought of him amiably weak. Amiable? Sweetness of temper? Soothing disposition? Trump? You're thinking of his public persona perhaps. By all accounts, in person he comes across as unimposing and amiable, I heard. One of Karp's better historical accounts. Highly recommended. Was he keen on enforcing immigration law which would have made a 'da rasis'? There aughtn't be a law! 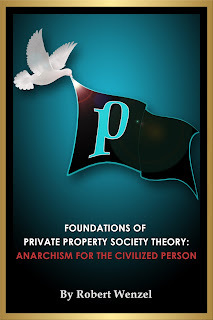 Pick up a copy of Rothbard's Progressive Era. Among other things, you'll learn just how much commonality you share with your intellectual forebears. Like all politicians, almost certainly a sociopath or psychopath. 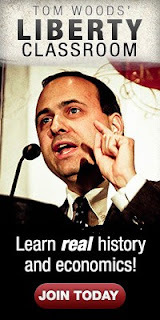 Walter Karp's book is excellent. Karp also provides an interesting analysis of the US federal state as a "party-archy" with leaders in one party often more fearful of their grassroots than the opposition leadership. Even to the point of throwing an election. He sees party-archs not so much as the tools of big business but in rent bargaining relationship. His view of 'crony capitalism' is actually close to Austrians - and Yale Brozen - with monopolistic tendencies in capitalism being rooted in various government deals, giveaways, patents etc rather than having their roots in market processes.